Operating from an extensive manufacturing and design facility in the United Kingdom, close to Gatwick Airport, ISM has been a World pioneer in integrated security systems and integrated security solutions since 1989; the U.K’s leading developer of integrated security management, intercom and cell call systems. Integrated Security & Control Room Management System. 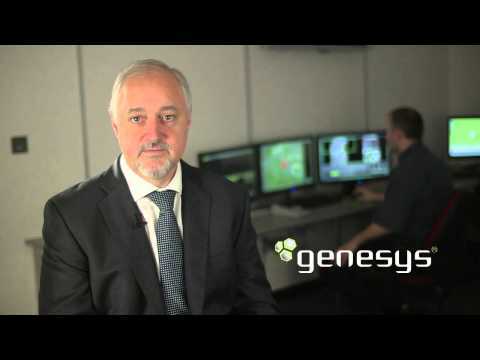 Genesys is one of the best integrated security solutions on the market, and is capable of integrating and managing multiple systems. Interoperability is enabled from one holistic platform. Digital audio exchange with I/O data for intercoms, PA & alarms. A fully addressable intercom and emergency voice communication system that enables disabled refuge, fire, telephone entry, cell call, toilet, alarm and remote systems and intercoms to be controlled by one system. The latest product from Integrated Security Manufacturing. We specialise in the design, development and manufacture of graphical security control room management software (sometimes referred to a PSIM – Physical Security Information Management system or SMS – Security Management System) and intercom systems with VoIP.